Since 2013, WWF and its partners* have been highlighting the urgent need for the establishment of an electronic system to facilitate the detection and blocking of imports of illegally caught seafood products into the EU, under the EU’s Regulation to combat illegal, unreported and unregulated (IUU) fishing [i]. Today, the NGOs publish two real-life cases of seafood import requests made to EU member states (MSs), which clearly illustrate the urgent need to facilitate cross-checks and exchange of information on consignments between MSs, and to ensure a coordinated approach to seafood imports across the EU. Importing illegal fisheries products into the EU is currently still surprisingly easy as a direct consequence of MS authorities not having access to a common database of information on seafood imports into the EU. This is the finding of the first case study, which shows that a suspected illegal consignment was successfully imported into an EU country (MS-A)after having been refused entry by another member state (MS–B) because the relevant catch certificate (CC) had already been used once in that MS. In the absence of an EU-wide electronic system tracking such information, MS-A was not aware of this rejection, and thus allowed the import. 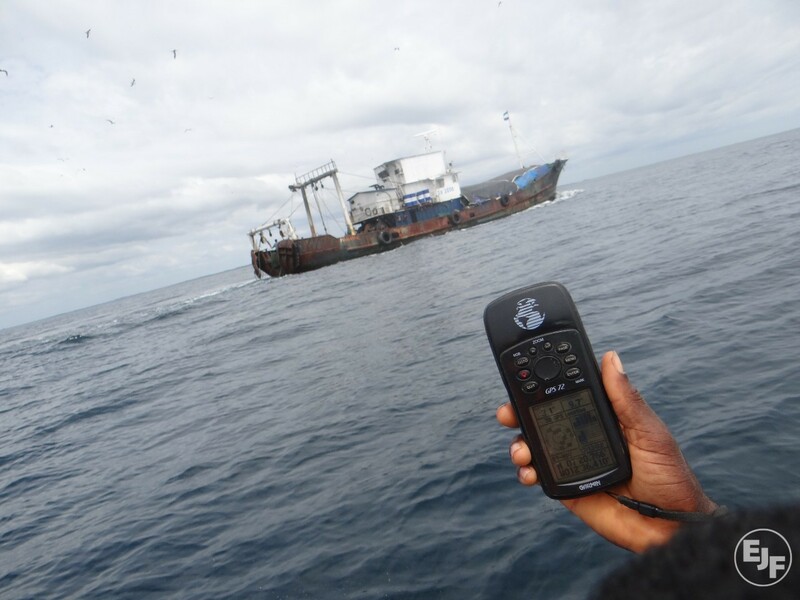 The second case study shows that when an EU MS applies rigorous documentary checks of CCs for the import of seafood products into the EU, underpinned by a robust and comprehensive risk analysis, it is able to efficiently identify high risk consignments and carry out the verifications necessary to detect and reject IUU products. Such a rigorous approach, however, is currently not uniformly applied across all EU MSs[ii], allowing illegal consignments to slip through the net. An increasing number of experts recognise the fact that the EU’s paper-based CC system needs modernising[iii], with calls on a number of fronts for improvements (see: Opinion[iv] adopted by the Long Distance Advisory Council (LDAC)[v]; Resolution[vi] of the European Parliament). In an October 2015 Communication[vii], the European Commission announced its intention to build an EU level IT tool that would allow for effective cross-checks and exchange of information, and harmonise risk analysis approaches among MS, by end 2016. As we stand in January 2017, however, the system remains undelivered. It can be done – and the opportunity is now! A modern electronic CC system, befitting 21st century customs checks, is not impossible to develop – in fact, systems like these are already in place in other parts of the world. In July 2016, WWF and its partners published a series of recommendations for the modernisation of the CC scheme, which proposes a clear and practical way forward. Lessons may also be learnt from similar endeavours, such as the recent upgrade of the Commission for the Conservation of Antarctic Marine Living Resources (CCAMLR) electronic catch documentation scheme, which represents one of (if not the most) advanced systems of its kind in this field. The proposed modernisation of the EU’s CC scheme provides a crucial opportunity to improve, standardise, and increase efficiency of procedures for the checking and risk-based verification of CCs by MS, ensuring IUU seafood is blocked from the EU market. This opportunity must not be wasted. We call on the European Commission to deliver an ambitious and robust IT system, with at least a pilot system in place by mid-2017, and on MSs to play a strong supporting role in the process. This includes engaging in the design and testing of the system, providing examples of best practices from national systems, and committing to use the system once it is established. *WWF is working in a coalition of non-governmental organisations to secure the harmonised and effective implementation of the European Union’s Regulation to prevent, deter and eliminate illegal, unreported and unregulated (IUU) fishing. 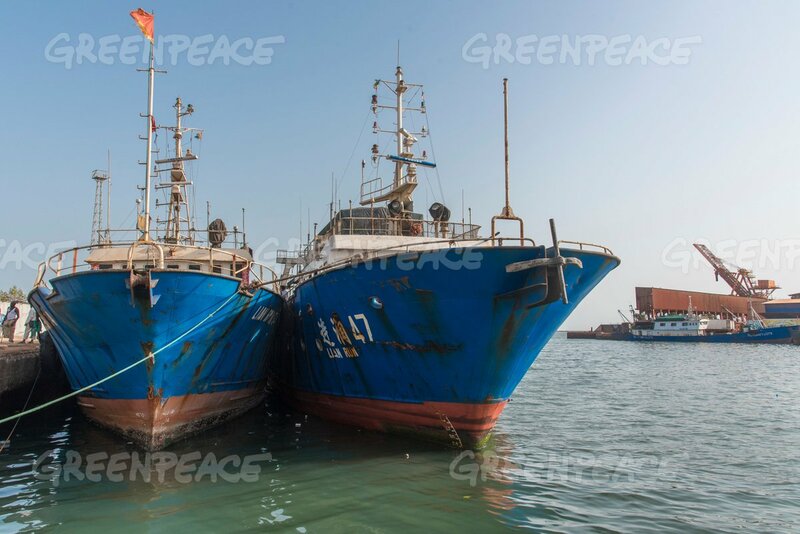 [i] The EU’s pioneering regulation to combat IUU fishing came into force on 1 January 2010. It establishes a catch certificate (CC) scheme, which aims to prevent, deter and eliminate imports of fisheries products deriving from IUU fishing into the EU market. Under the CC scheme, seafood imports into the EU must be accompanied by a CC attesting the legal origin of the products and validated by the flag State of the catching vessel. Member state authorities are required to carry out key checks of all CCs received, and to identify a proportion of incoming CCs for more detailed scrutiny based on the risk that products originate from IUU fishing. [v] The LDAC is a consultative body made up of the European long distance catching and processing industry, organisations of fisheries workers, and development and environment NGOs. The LDAC issues advice to the European Commission and MS.